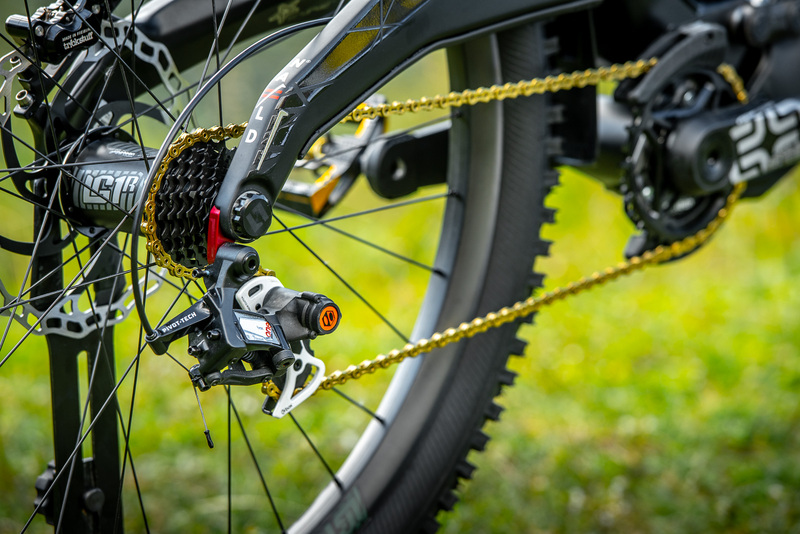 At Box Components, we strive to identify products that are built to aid a specific set of customers: MTB and BMX. As a race inspired company, our product development strategy focuses on the main power components on a bicycle: Drivetrain. Currently, our most improved Box One 11 Speed Rear Derailleur features an Adjustable Tri-Pack Limited Slip Clutch™ – an innovative chain damper that vastly reduces derailleur cage bounce and chain slap, Durable 3D Forged Linkages – a key manufacturing process that strengthens critical components tested at Red Bull® Rampage, and Pivot-Tech™ Technology – an impact resistant, spring-loaded cable, keeping you out of harm’s way. Business-to-business marketing (also known as B2B marketing) focuses on a different type of decision-making method: pricing and profit potential. Business-to-consumer (also known as B2C) practices, on the other hand, rely more on product or service popularity and emotional sparks. Companies who practice B2B marketing heavily have more potential to reach a larger geographical audience with better prices and delivery time. Consumers would also have a larger range of options to choose their preferred online retailer. Here at www.boxcomponents.com, we are still learning and exploring both methods to best convenience our customer's shopping experience. What's your business model? We are excited to announce that www.boxcomponents.com is getting a new innovative website look to better aid your shopping experience. Now, you can get your bicycle component needs directly through Box Components. Have a question? Live chat is available now for your convenience. Stay tuned for more updates.